The AVP Academy helps youth and adult players improve their game with information from top pro coaches, players and experts. 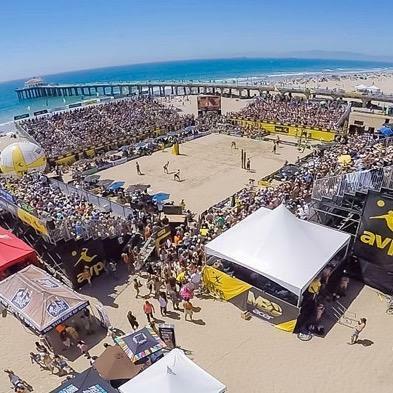 Why is AVP growing its AVP Academy program for beach volleyball players? 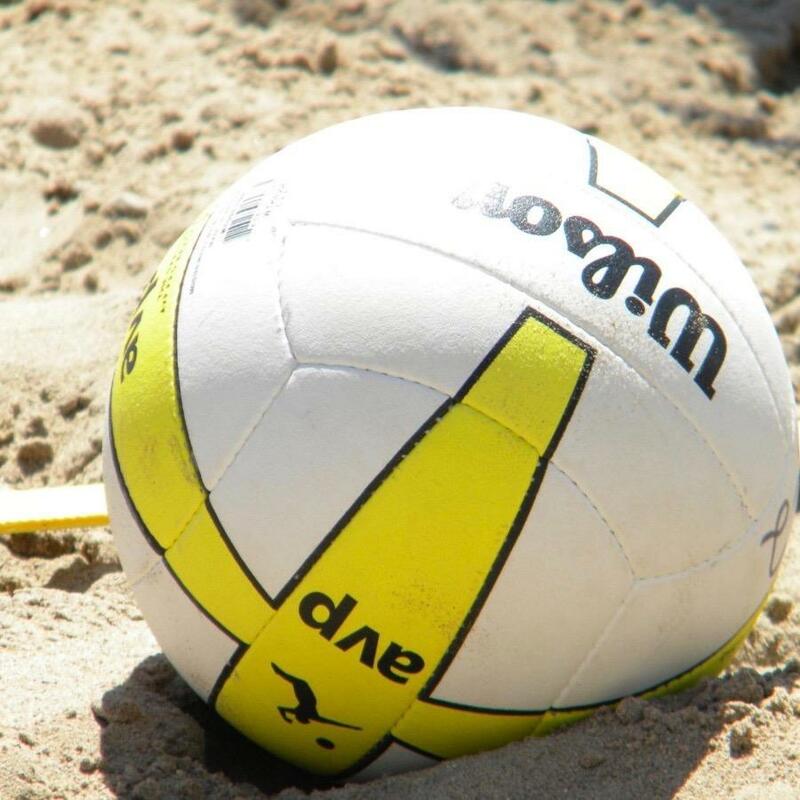 The AVP is growing the game of beach volleyball by creating a streamlined, consistent curriculum that will help beach volleyball athletes to maximize their skill development at the highest rate possible. The AVP Academy program utilizes training components that successful Olympic and professional beach volleyball teams currently use and makes this training available to youth and adult players. How is AVP Academy different than my local beach Club? 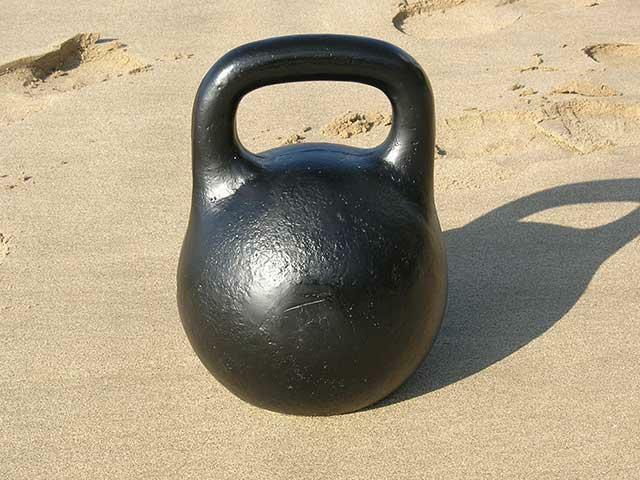 The AVP Academy (AVPA) is independent of your beach club. 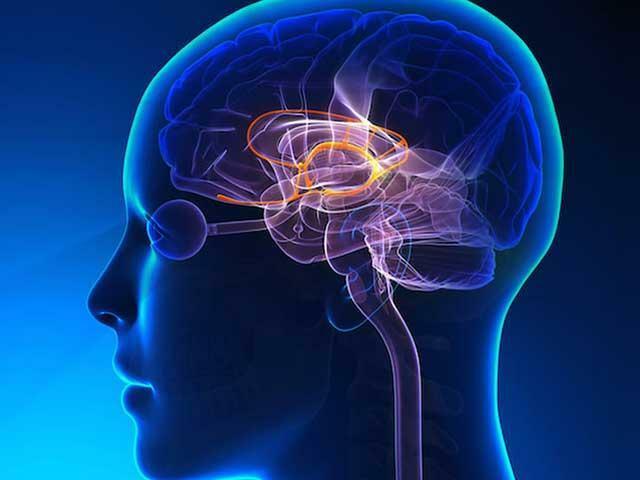 AVPA offers these organizations a proven curriculum and teaching method for player development across all levels, from recreational players to juniors to Olympians. When utilizing AVP Academy available resources, beach volleyball athletes may accelerate their developmental progress and set themselves apart from other players. How do I get started with AVP Academy? 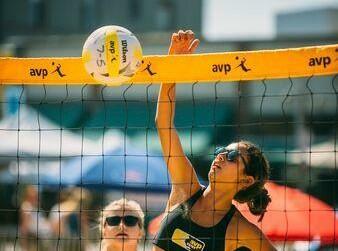 AVP Academy information is to access to join through your beach volleyball club or training organizations. If your club is not yet active with AVP Academy contact [email protected] for more information. We expect to open AVP Academy up to individual players in early 2019. Can a player successfully play Indoor and Beach Volleyball? Yes, many players who utilize the AVP Academy training program successfully play both indoor and beach volleyball. We encourage athletes to continue to participate in other sport activities. Can players with AVP Academy play participate without wanting to play competitively at the High School, College or Pro levels? Yes, AVP Academy is for all. Players who are just beginning or want to play recreationally may be assigned to Bronze or Silver age groups within each Age Division. 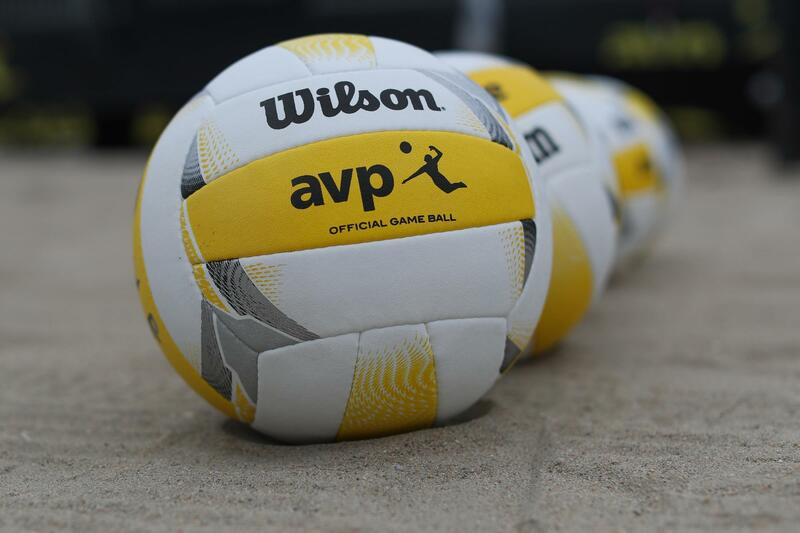 Take your game to the next level by becoming part of the AVP Academy family! Receive coaching courses, offer courses to your players, execute practice plans and learn the proper techniques to play the game, crafted by the best coaches on the beach.